Street style, more so than the red carpet or any other celebrity stomping ground, is the largest indicator of whether last season's runway trends have actually taken off—or if the style set has simply gone rogue. 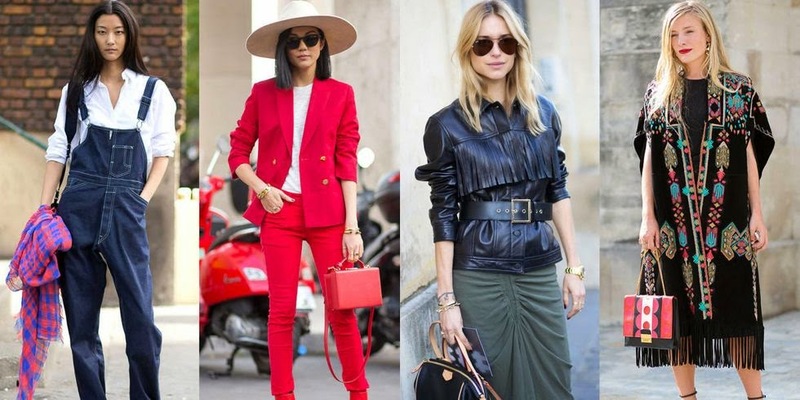 See the top 8 ideas that reigned on the streets of New York, London, Milan and Paris. Find Out What's Trending Now in Spring Fashion.